A first release of whiskey from the Blackwater Distillery. 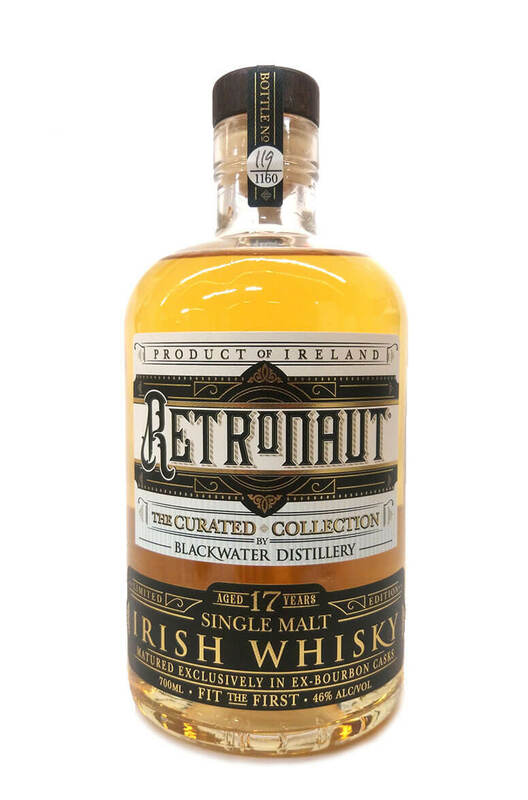 Retronaut, like many other new Irish whisky brands was actually distilled elsewhere, the difference with this brand is that it is clearly labelled stating the fact. Another thing of note is the spelling of whisky. 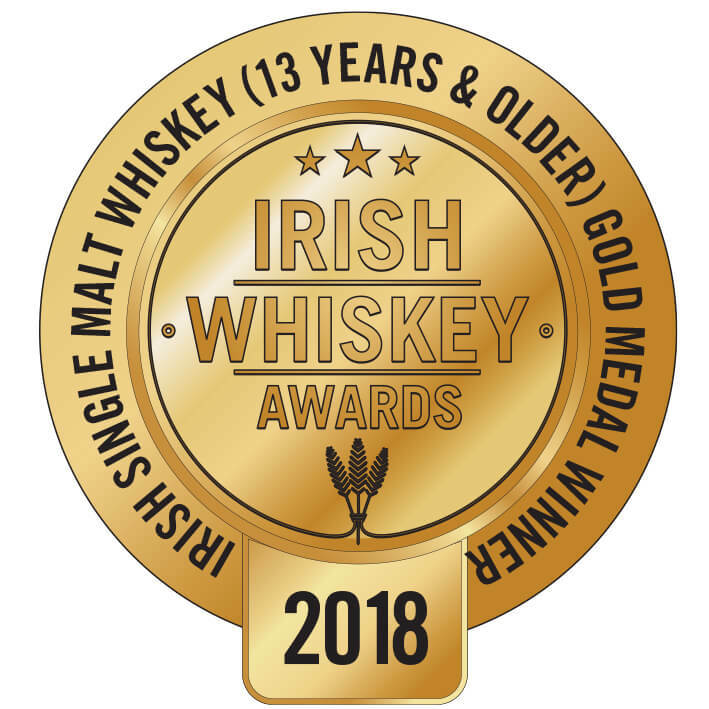 The missing 'e' may surprise a lot of people but Irish whisky was once commonly spelled as such but was eventually phased out in the 1960s. This limited edition 17 year old single malt is limited to just 1160 bottles and will most likely sell very quickly.